The German Pils for big parties. With integrated tapping unit. 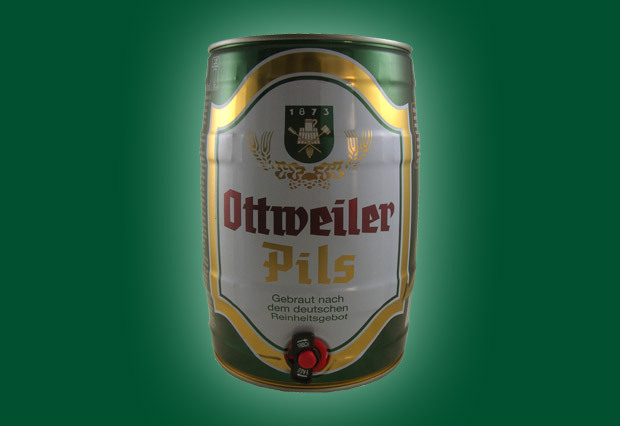 Just cool it down, pull the tapping unit and enjoy your Ottweiler Pils. 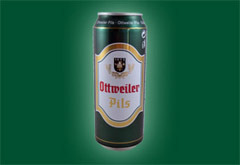 A German Pils brewed after the German Law of Purity. To be Enjoyed Ice cold, wherever you want to.